An outdated kitchen can hurt the look and feel of your home. It can also make it difficult for you to prepare meals and host guests. It can even drag down your home’s value and make it hard for you to sell. Classic Kitchens can solve all these problems for you by providing you with kitchen remodeling services in Oklahoma City and Edmond, OK. 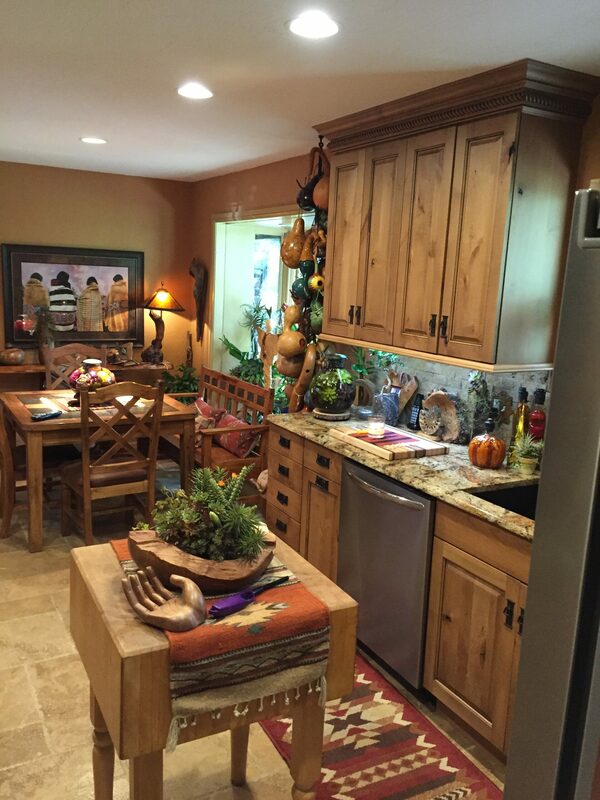 Homeowners have turned to us time and time again for our kitchen design services for more than 30 years now because they know they can trust us to bring their big ideas to life during kitchen remodeling projects. 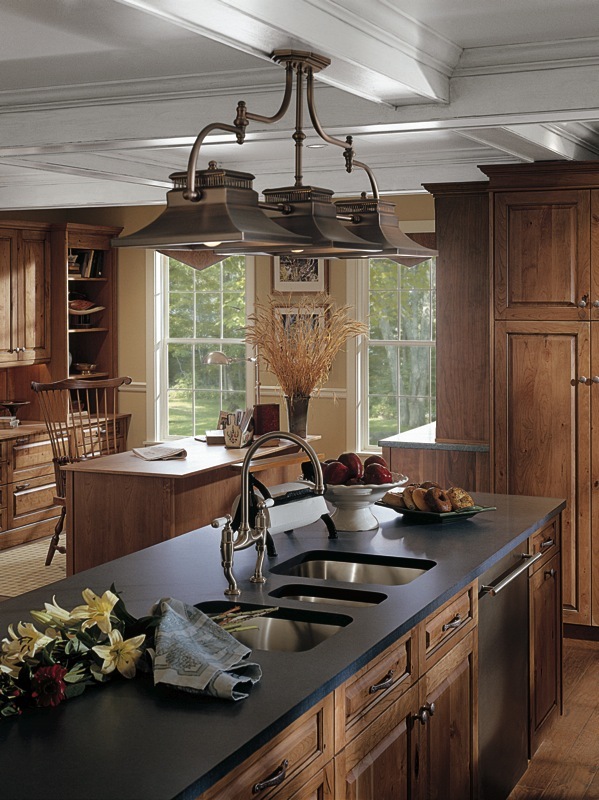 When you call on Classic Kitchens for kitchen remodeling services, we’ll oversee your entire project from start to finish. We’ll help you choose new cabinets, counter-tops, appliances, and more and offer you kitchen design services to help you create the perfect kitchen layout for your home. 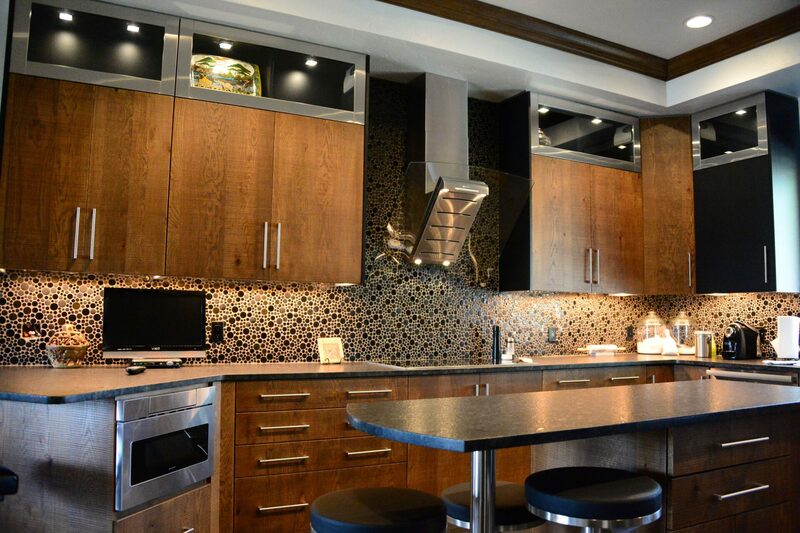 We strive to set all our clients up with the personalized and professional service they deserve and do our best to deliver their dream kitchens when we’re finished. Referring you to experienced local contractors and suppliers. Working with your builder, remodeler or architect to coordinate product delivery, scheduling and installation. Since 1984, Classic Kitchens has helped hundreds of homeowners, custom builders, developers, and others with our kitchen design services. In addition to remodeling kitchens, we also have experience remodeling family rooms, libraries, laundry rooms, entertainment centers, and other areas of homes. Our staff is certified by the National Kitchen and Bath Association and adheres to the NKBA professional code of ethics during every remodeling project we complete. 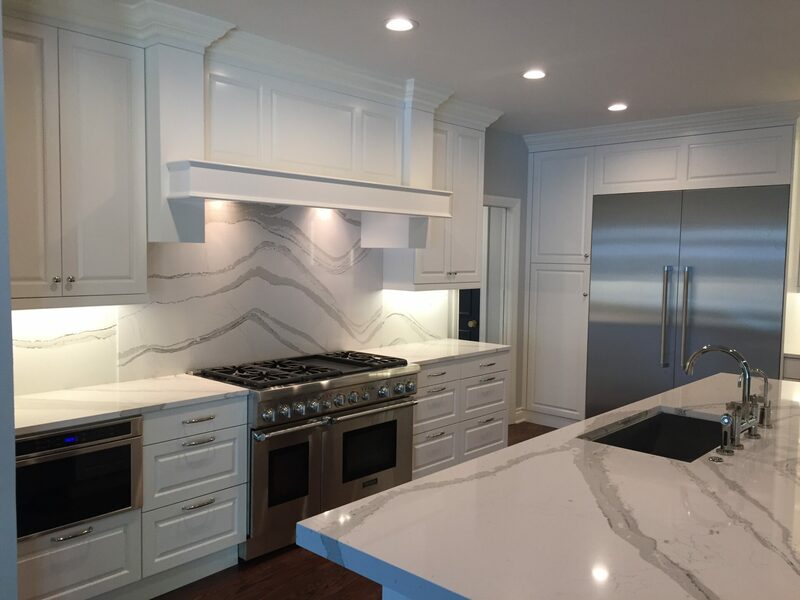 Reach out to Classic Kitchens at 405-755-5822 today to speak with us about obtaining our kitchen remodeling services in Oklahoma City and Edmond, OK.